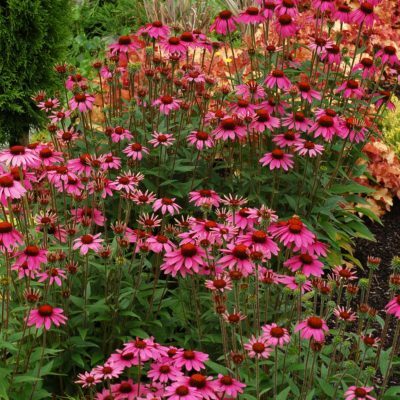 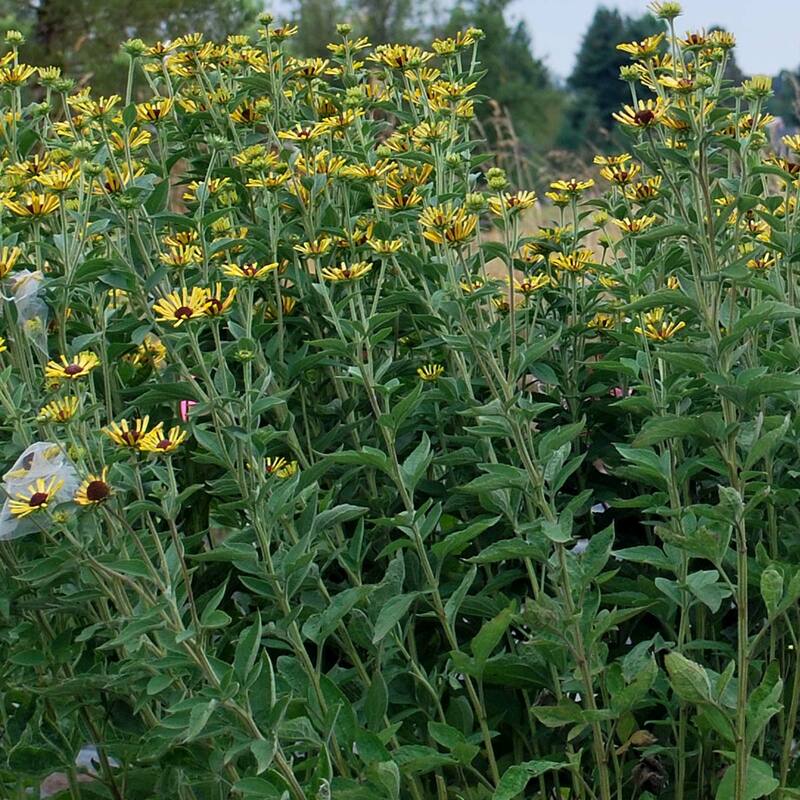 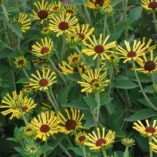 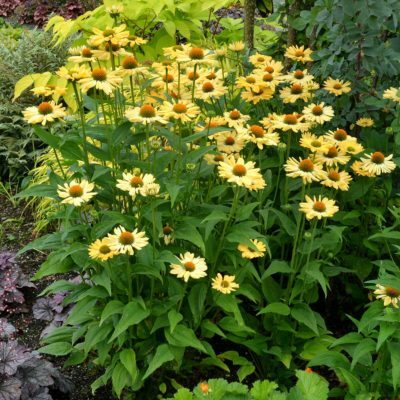 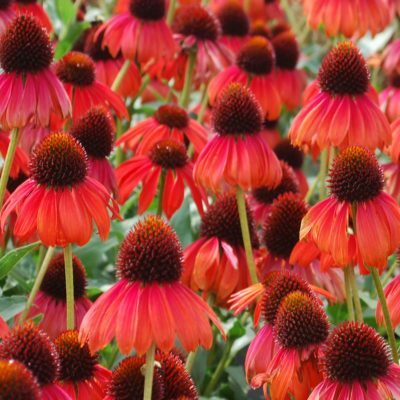 Rudbeckia ‘Little Henry’ | TERRA NOVA® Nurseries, Inc.
'Little Henry' displays the same charming blooms of 'Henry Eilers', but it is one third shorter! 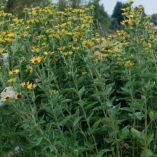 Still good for cut flowers, but now fits well into the average landscape. 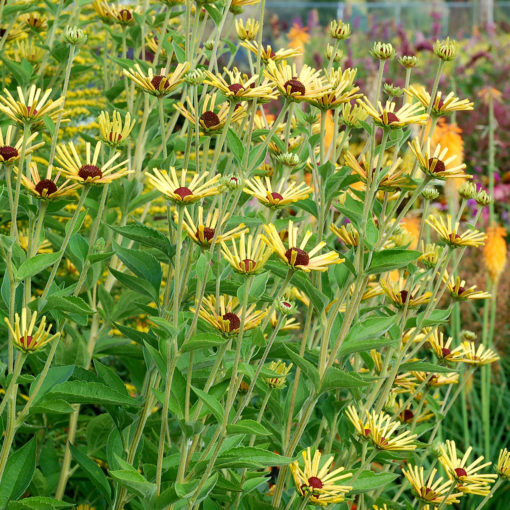 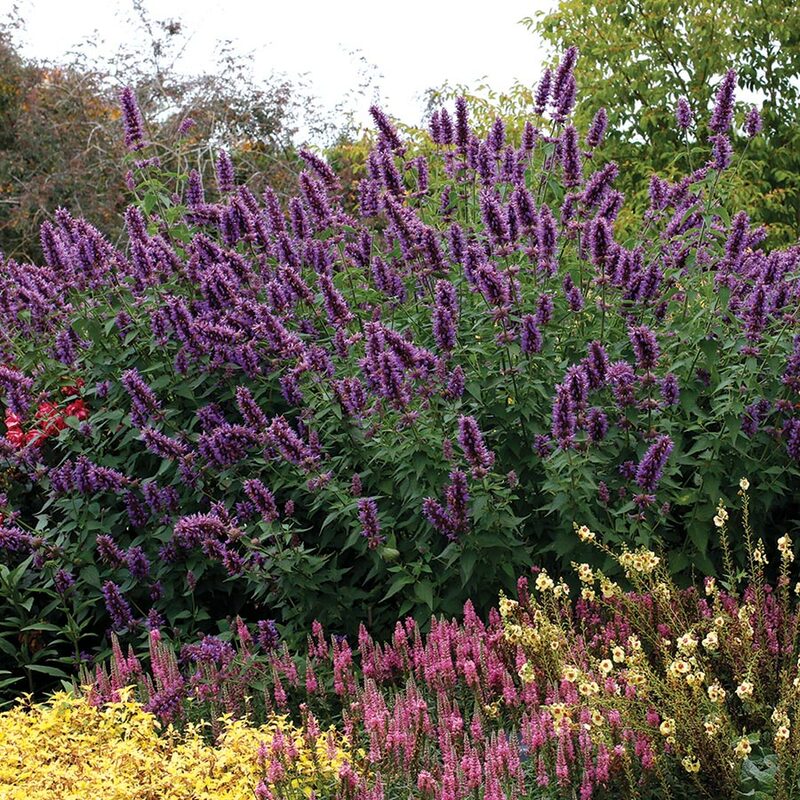 This narrow, upright grower makes a great specimen in the border. 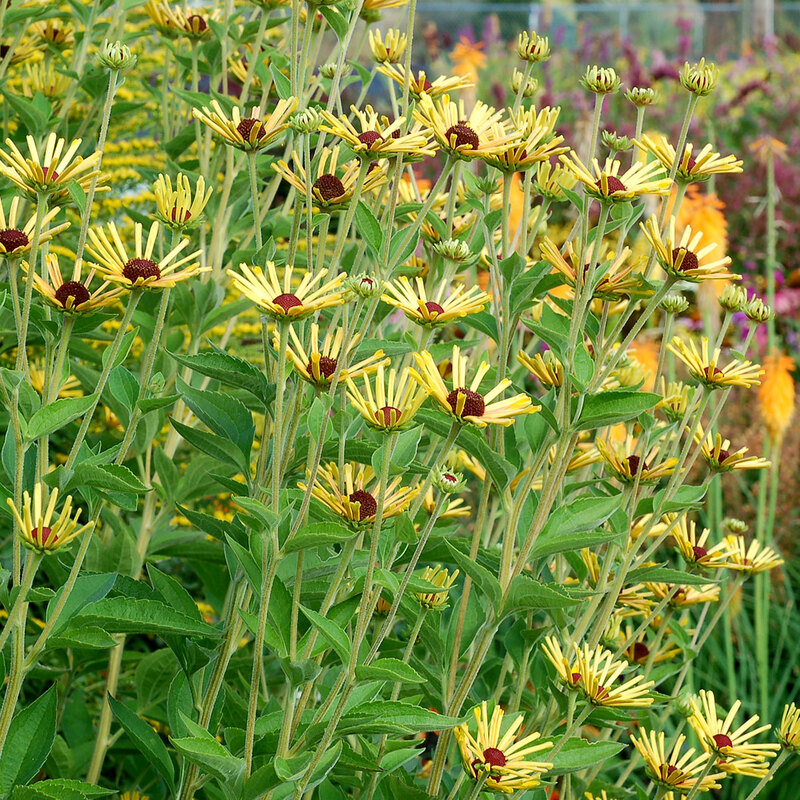 The very appealing quilled, gold flowers bloom summer until frost. 36" / 24" / 48"
A dwarf form of 'Henry Eilers', 'Little Henry' is 1/3 shorter, blooms 2 weeks earlier, and doesn't fall open in the garden. 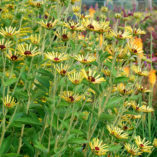 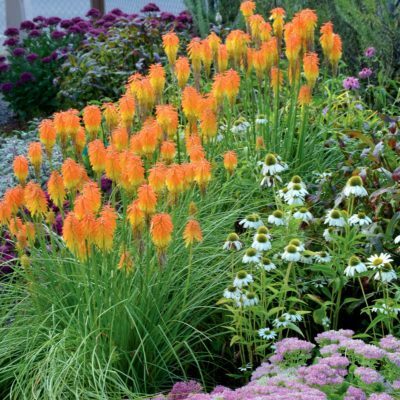 Use in borders, mixed beds, and meadows in full sun.